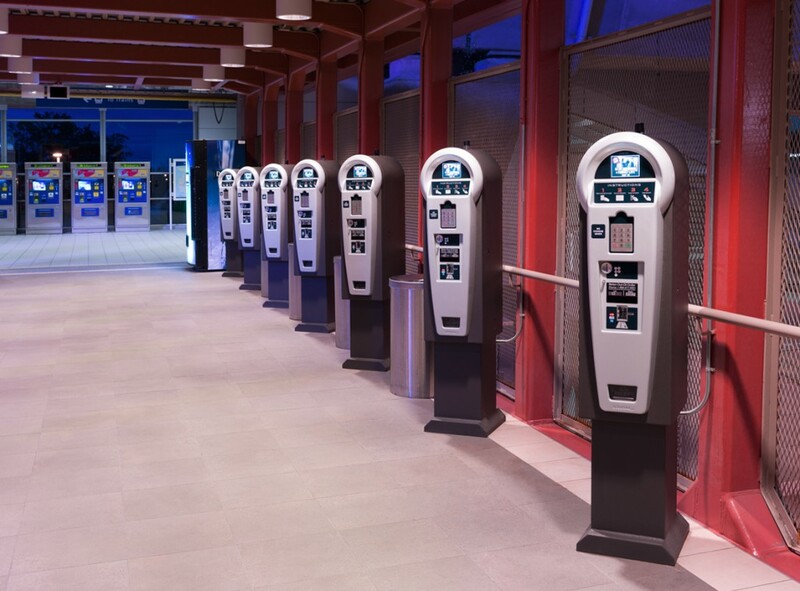 Digital Payment Technologies was looking to break into the competitive on-street parking meter market with a distinctive looking product that would turn heads. The retro-contemporary aesthetic has proven to be a hit with both suppliers and consumers. The distinctive enclosure is easy to spot on the street and incorporates the latest in parking technology while referencing the nostalgic meter-head style. Copyright © 2019 Tangram Design Ltd. All Rights Reserved.